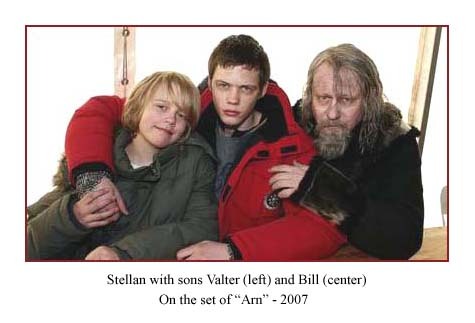 Here's a photo that appeared in Expressen on March 22 showing Stellan with his sons Valter (age 10) and Bill (age 16) while they were on location filming ARN. "Papa" wants to emphasize that he is not interfering with his sons as to what they do in front of the camera. Or, for that matter, what they dedicate themselves to in the future. He believes that choice is completely up to them. But it won't come as a surprise if they follow in their father's footsteps being that oldest sons Alexander (age 28) and Gustaf (age 26) have decided upon acting careers. So the ARN production has certainly become a family affair. 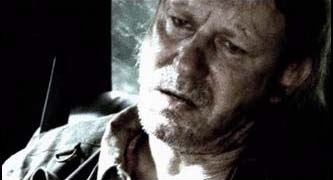 Stellan hasn't made a Swedish film in ten years, not since GLASBLǺSARNS BARN. However, four years ago he worked at this same studio in Trollhättan where DOGVILLE was filmed. Besides his sons, he also happens to have other kin nearby - an aunt and some cousins. 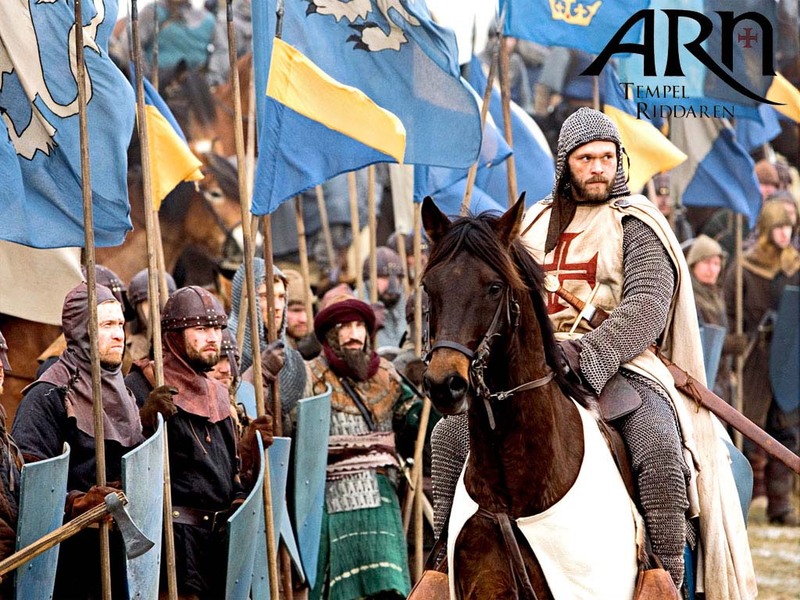 He says ARN is an exciting production, equal to an American big-budget film, with many talented actors. This will be his first time working beside another of Sweden's great performers - Bibi Andersson, who plays Mother Rikissa. Set designer Anna Asp, who won an Oscar for Ingmar Bergman's FANNY AND ALEXANDER, is on board and has previously done three other films with Stellan. 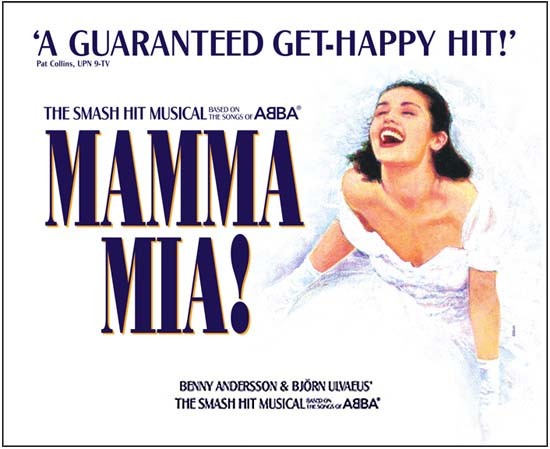 Stellan has joined the cast of MAMMA MIA!, the film adaptation of the hit musical comprised of Abba songs. Did you know that Abba is the most successful pop music group in the history of Scandinavia? 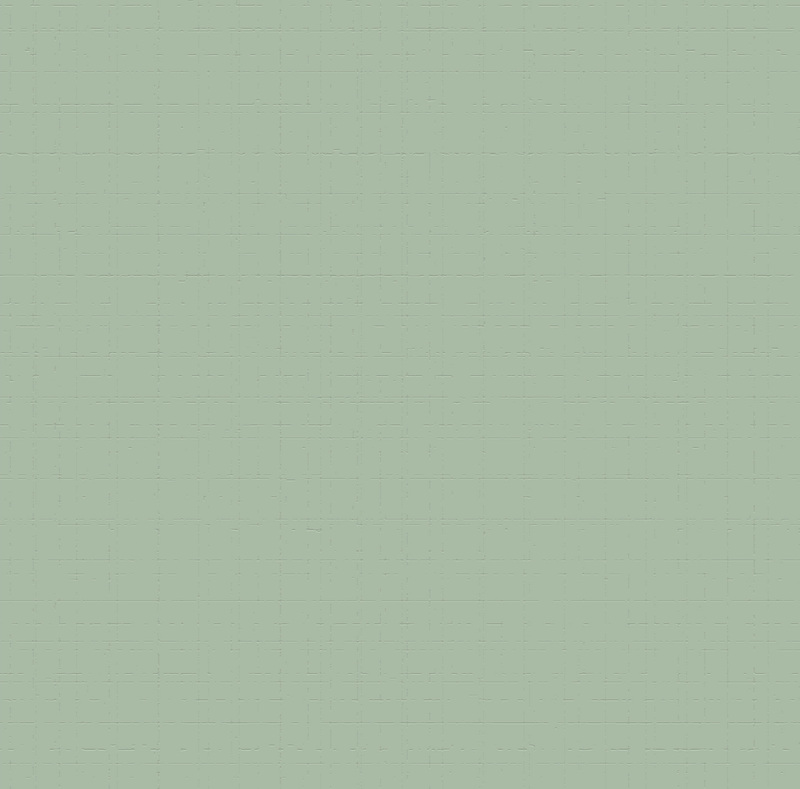 The play takes place on a Greek island where a girl named Sophie is about to marry. Her mother Donna has had several lovers in her life and Sophie decides to invite some important guests to her wedding - three men who might be her father. Headlining the cast is Meryl Streep in the role of Donna with her three suitors played by Pierce Brosnan as Sam, Colin Firth as Harry and Stellan as Bill. Christina Baranski and Julie Walters play Donna's friends from her old band days and Amanda Seyfried and Dominic Cooper play the engaged couple. Phyllida Lloyd, who directed the play in its London and Broadway runs, is helming the picture, which was scripted by Catherine Johnson. She wrote the book for the stage musical, which recently surpassed $2 billion in ticket sales in more than 140 cities since opening in 1999. The whole cast will first gather in London to record the score with full rehearsals in May before filming at Pinewood in June beginning June 25, followed by five weeks' location on a Greek island. So, Stellan fans are in for a treat to hear him sing once more. You might remember that we heard a bit of his singing voice at the end of ABERDEEN. Stellan says it will be great doing a musical and working with Meryl Streep. He jokingly adds, "Meryl Streep isn't totally without talent, right?" According to Stellan, the production people apparently thought his singing was good enough. He says, "I haven't been singing since I starred in 'Drottningens juvelsmycke' at Dramaten twenty years ago. But then again I don't have any personal musical performance, but will just be singing pieces of different songs." He admits he hasn't seen the musical yet and because of his age, he describes himself more of a Beatles/Stones/Dylan guy. I happen to catch the play about five years ago on Broadway and look forward to a fun performance by our Swedish thespian! 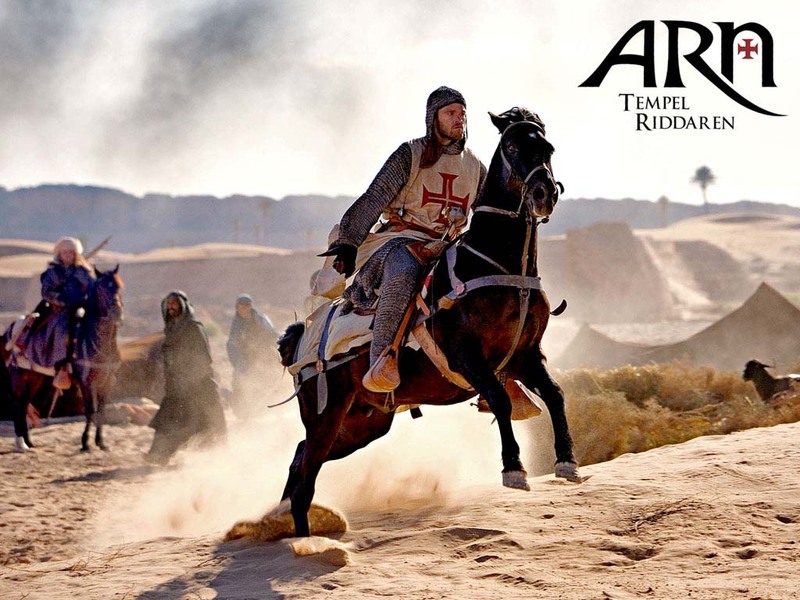 After a month’s principal photography on locations in Morocco last month, filming for ARN has begun in western Sweden, where Stellan has joined the production. Joakim Nätterqvist stars as Arn with Sofia Helin as his beloved Cecilia. Stellan's three sons, Gustaf, Bill and Valter have also joined the cast with Stellan in the role of Birger Brosa, Arn's uncle. 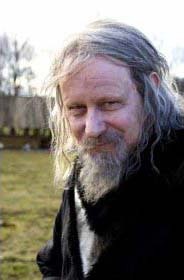 Directed by Danish director Peter Flinth, the first film will be launched simultaneously in all Nordic countries in December 2007, while the second is scheduled for an autumn 2008 release. The two films will be edited into one feature for international sales. The first two photos below are scenes from the film and the rest show Stellan on location. 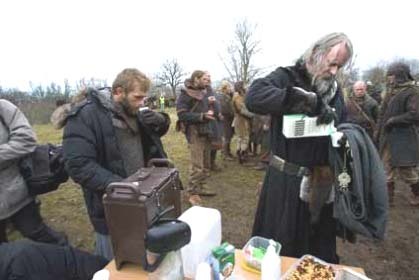 As you can see, he once again has donned his medieval look with long hair and beard although this time he's gray. 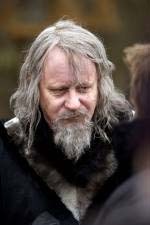 You may remember his orange-reddish glow in BEOWULF and his blond locks in KING ARTHUR. There are still no updates as far as the release date for the thriller WAZ with Melissa George. The IMDB is still listing it as a 2007 release in Ireland. Vertigo Films invited the public to a test screening in January and then another one in London yesterday, so I expect they're still putting the final touches on the film. I've added a new review by Cinematical on TORTE BLUMA. It is disappointing that the film can no longer be viewed at the Tribeca Film Festival web site, but at least the film is still being screened at various festivals, most recently at the 17th Annual San Diego Film Festival. If you haven't had a chance to view the BMW film, POWDER KEG, you can now view it at youtube.com. The 18-minute short, which also stars Clive Owen, is directed by Alejandro González Iñárritu of BABEL fame. Clive plays a chauffeur trying to drive a gut-shot photojournalist (Stellan) out of a coup-ridden South American country. Bob Richardson's grainy, Ektachrome photography sizzles with a nerve-jangling documentary intensity, but it's Iñarritu's spiritual wrestling match that elevates the political exposé into the realm of art. Great find! 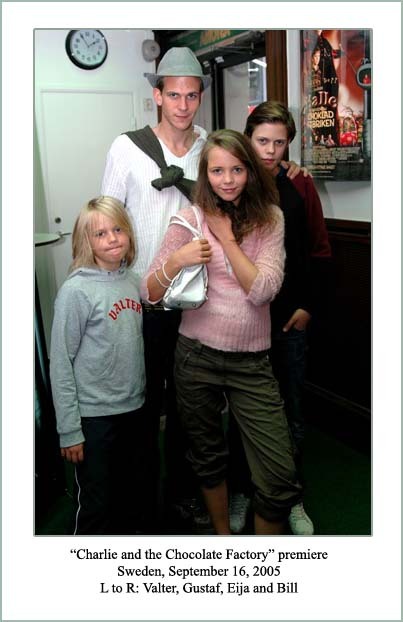 Here's a family photo showing four of Stellan's children at the Swedish premiere of CHARLIE AND THE CHOCOLATE FACTORY back in September 2005.